Imagine VPN as a hack-proof, encrypted tunnel for online traffic to flow. Nobody can see through the tunnel and get their hands on your Internet data. Buffering is the ultimate buzzkill, so streaming or downloading files with a slow Internet connection is not an option. No worries here! 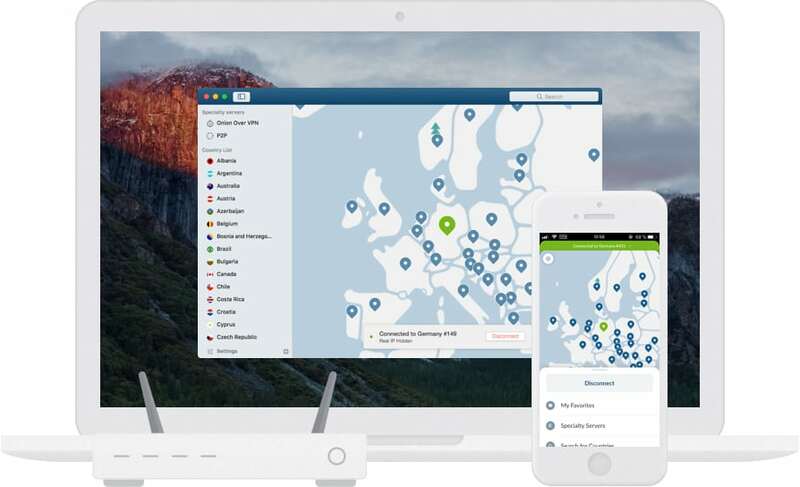 Choose from over 5100NordVPN servers in 62 countries and enjoy the fastest VPN experience.Having more servers means less load, and the wide variety of locations means there’s a higher chance you’ll find one nearby.